Timpson's is an important and highly informative work that touches on significant elements of the philosophical critique of quantum information theory. 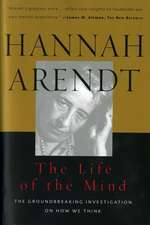 It also addresses the best-known novel information-focused proto-interpretations of quantum mechanics. The book very clearly treats its subject matter and carefully lays out its territory at each stage. 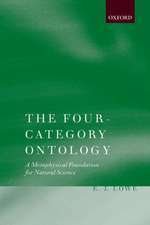 It is recommended for both philosophers of science and physicists with a strong interest in quantum informationtheory or the foundations of quantum theory. There are a lot of books on quantum information theory. But many of them have one good feature - a desire to teach. 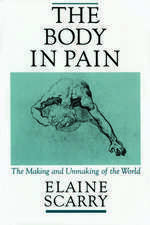 In contrast, this book aims to speak to the reader about the subject. This book is not a tutorial on quantum information theory or quantum mechanics. 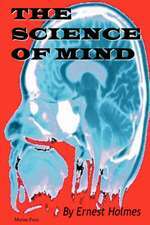 It's a nice and interesting introduction into stories about how scientists think about the result of their achievements. 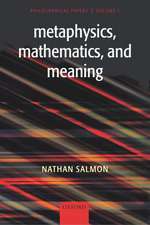 This is a philosophy book that both physicists and philosophers would find interesting. Timpson presents the material well and does a very good job of addressing would-be detractors. He successfully presents a strong argument for the place of information in understanding the world. For anyone interested in how quantum information theory can possibly help us understand the world, Timpsons book is essential reading. 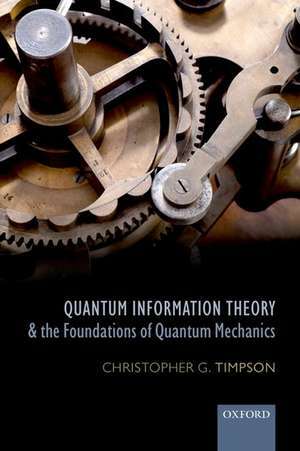 For no matter what particular area of quantum information theory one is interested in, one will find a related discussion in Timpsons book that demonstrates how to think clearly about information in that context, what the crucial issues are, and how to properly navigate them. Christopher G. Timpson read Physics and Philosophy as an undergraduate at Queen's College, Oxford, before going on to take the BPhil and DPhil in philosophy there. His DPhil thesis concerned philosophical aspects of quantum information theory. He then taught for three years at the University of Leeds as a Lecturer in the Department of Philosophy and Division of History and Philosophy of Science, before taking up a Tutorial Fellowship and CUF Lectureship at BrasenoseCollege, Oxford in 2007.